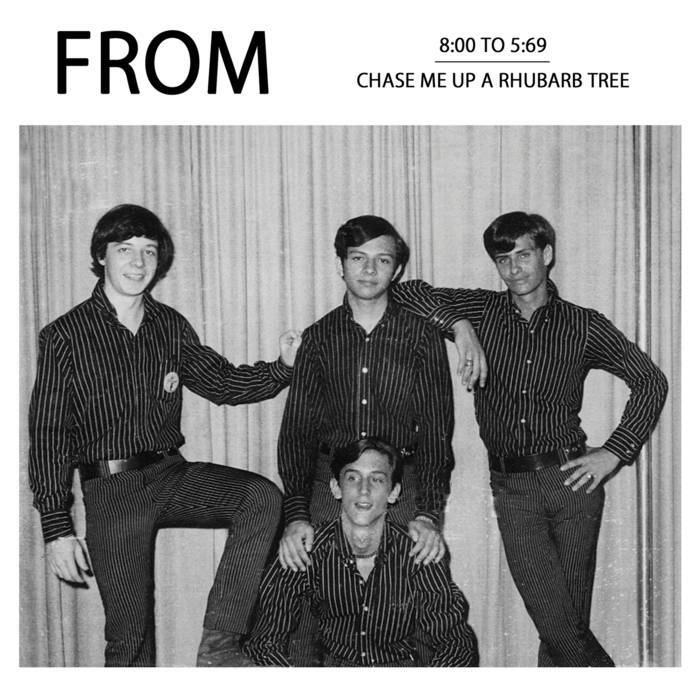 Home > NEW ARRIVALS > FROM "8:00 to 5:69 b/w Chase Me Up a Rhubarb Tree" 7"
Recommended! "ALONA'S DREAM RECORDS presents a limited archival vinyl reissue of an ultra-rare late1966 Chicago garage-punk-fuzz screamer! 45 RPM, big hole, black vinyl, two sided insert, envelope style jacket inc."